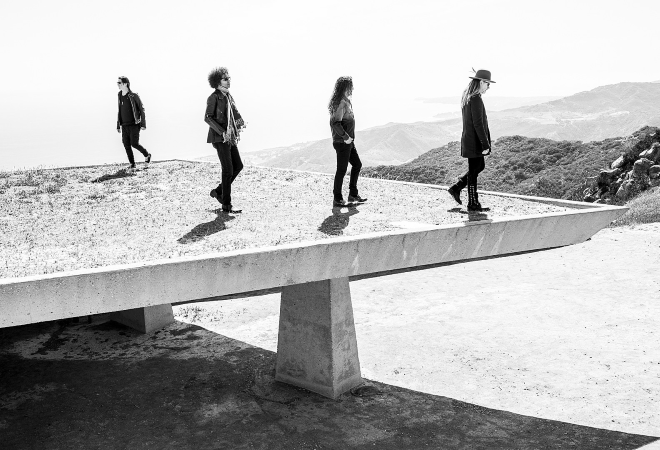 Alice In Chains will head to the UK as part of their extensive European tour scheduled for May/June 2019, with special guests Black Rebel Motorcycle Club. The tour will be in support of the band’s hugely acclaimed album ‘Rainer Fog’, which earned them their first Top 10 UK album. The release also reached the No.1 spot on the Billboard Rock, Alternative and Hard Music Charts as well as No.1 on the iTunes Rock Album Chart. ‘Rainer Fog’ is the grunge legends first album since 2013’s Grammy nominated ‘The Devil Put Dinosaurs Here’, and features hit singles ‘So Far Under’ and ‘The One You Know’. They recently shared the official music video for new track ‘Never Fade’. In addition to their UK arena dates, the multi-platinum Seattle quartet has lined-up a string of major festival dates across Europe including Rock Am Ring and Rock Im Park in June 2019. Alice In Chains are one of the biggest and most influential US rock bands of all time. They have sold over 30 million albums worldwide and received multiple Grammy nominations. Don’t miss the chance to see them live on tour in 2019!